Hong Kong International Airport is the main airport in Hong Kong. It is colloquially known as Chek Lap Kok Airport, being built on the island of Chek Lap Kok by land reclamation. The airport opened for commercial operations in 1998, replacing Kai Tak, and is an important regional trans-shipment centre, passenger hub and gateway for destinations in Mainland China (with over 40 destinations) and the rest of Asia. Hong Kong International Airport has won eight Skytrax World Airport Awards for customer satisfaction in eleven years. HKIA ranked second and third in 2009 and 2010 respectively for the Skytrax World Airport Awards, and grand winner on Skytrax World Airport of the Year 2011.
i'm from quezon city, starting in philcoa then rode an ordinary bus bound to baclaran then drop-off to pasay-rotonda (php36). though strong rains occurred on this day, I was fortunate its sunday, traffic volume helps a lot for making me on time to the NAIA T3 shuttle bus terminal. this aircon shuttle has a fare fee of php20 to NAIA T3 destination only, no stop-overs along the way and approximately 20 mins interval. 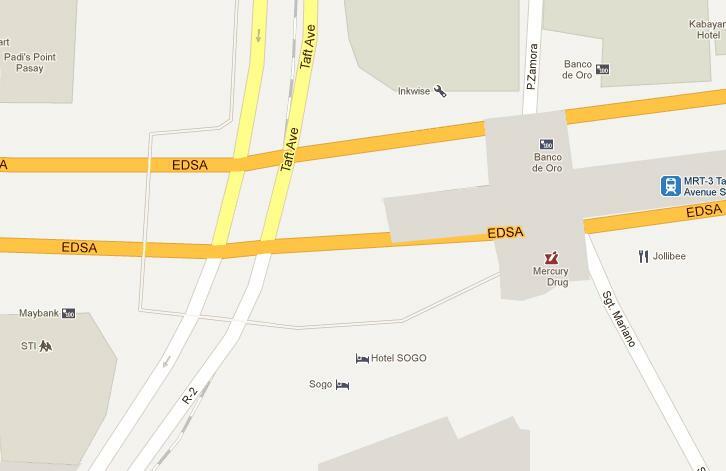 as per map above, shuttle terminal is infront of sogo hotel. arrived in T3 around 1430H, put my baggage in x-ray conveyor, paid again travel tax php1,620 then proceed to the cebu pacific's counter. 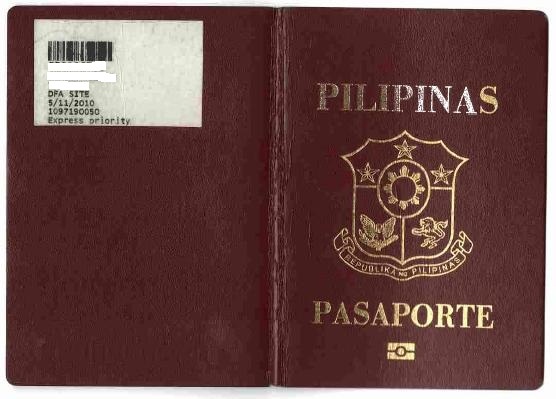 Handed-over my passport and the travel tax receipt (i did not include the e-ticket printed itinerary, though i have one). afterwards, i proceeded to terminal fee of php750 then on last x-ray conveyor. again, for the 2nd time, they noticed i have tripod on my handcarry and warned me to go back to counter to have on check-in luggage. as what i did before, i acted to follow them but when im moving away slowly i went directly to the boarding gate without being notice! because of the rain continuously flowing, of course, my flight has been delayed for 1 hour and 10 minutes. touchdown in HKIA at 1940H and before i went outside the airport, i bought their mtr main ticket, the octopus card at 150 hkd. 50 hkd is allotted for the deposit while the 100 is the consumable. the load is refundable after you surrendered it. by the way, bus transpo is way much cheaper than mtr, maybe on 50% difference just check your destination on the bulletin provided, the consequence is the travel time will be on 50% increase also. as for me, i did not avail it due i'm on race against time (its. just approx. 24 mins only) and i don't know also what bus will bring me to the rendezvous with my friends. all is very well on this airport, they deserve to be recognized as the 2011's best airport in the world (followed by another asia's favorite, singapore' and korea).